Room 9 had a great morning helping out in room 3. 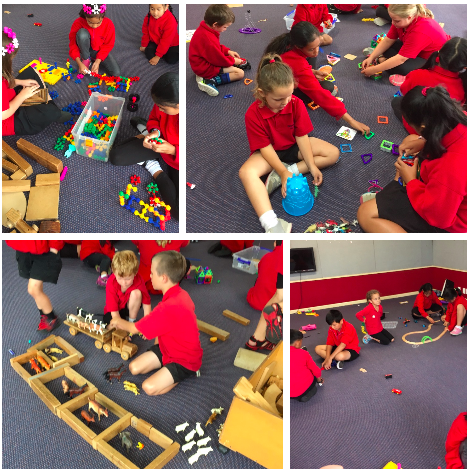 We joined the new entrants class and some of us helped out by moving all the furniture and lots of boxes over to their new room. 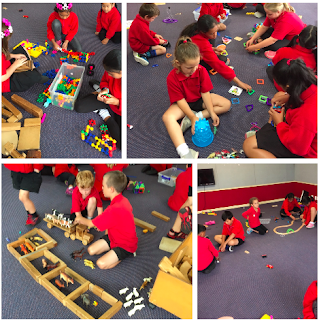 We used trolleys, we used our muscles and we used our brains to move the big stuff, the heavy stuff and the little easy stuff. While some of us were movers, the rest of us were the crew hanging out with choosing time and meeting new Bishopdale School kids. While we played we were talking and listening to each other, we were asking questions and answering questions. We were loved it! The best part was having a play all together on the playground before morning tea. This is some of us hanging out in the old block before the renovations start soon. Yay!